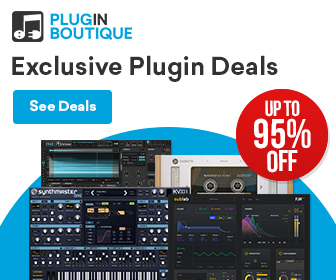 Sound Author’s latest release Tuned Bandpass Filters is a new collection of 12 effects racks for Ableton Live specially designed for harmonic filtering. 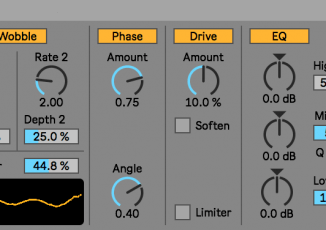 The sound designer Sound Author released recently Tuned Bandpass Filters, a new effect rack for Ableton Live. 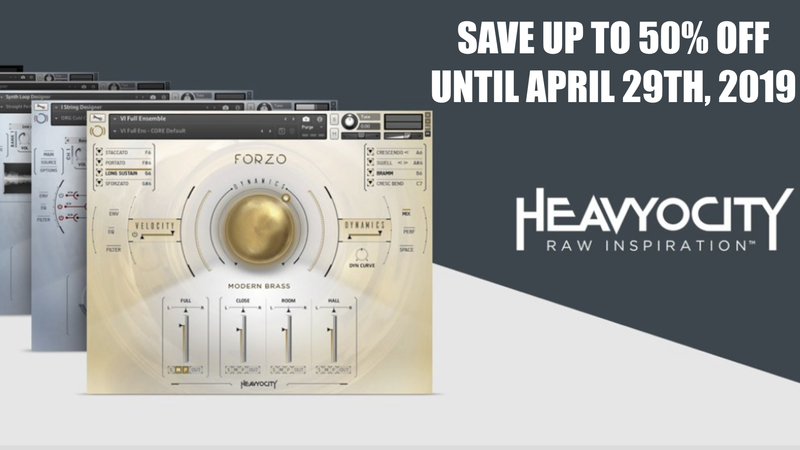 It’s includes 12 racks for Live that are specially made for creative harmonic filtering. A good news for everyone: this pack is available as a pay what you like download including free. 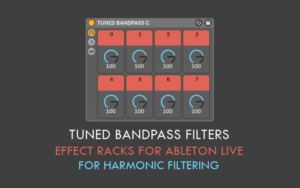 Sound Author has announced the release of Tuned Bandpass Filters for Ableton Live, a collection of 12 Ableton Live effect racks for harmonic filtering. Each rack is dedicated to each note in the chromatic scale, with output controls for eight octaved harmonics intended for advanced harmonic filtering. 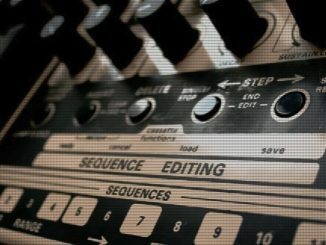 Be sure to place these effects on a separate track or a Send Channel since there is no “Dry” output. This is a great way to create harmonic resonances on the fly for sound designers who prefer not to mess with a vocoder. 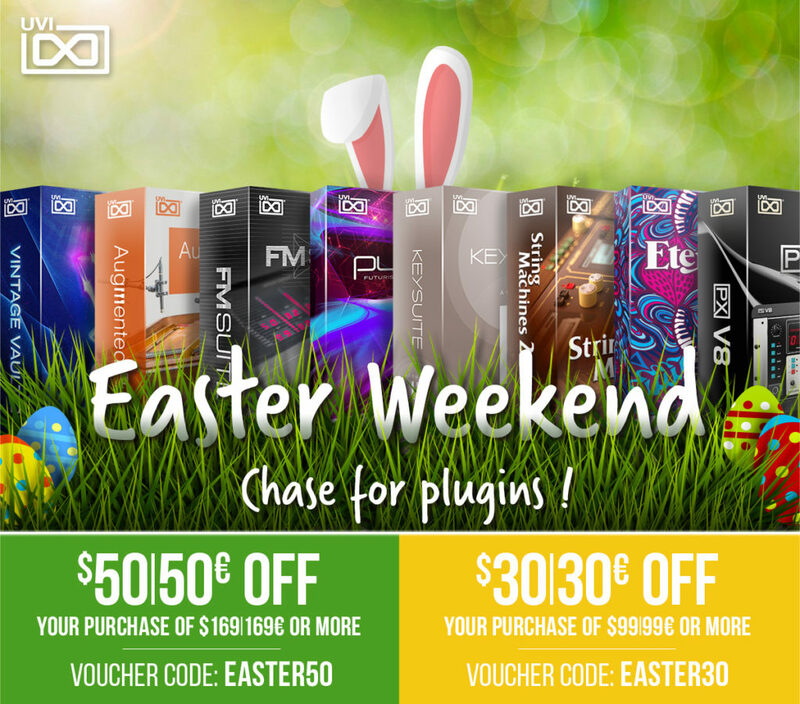 The Sound Author Tuned Bandpass Filters pack is now available as a “pay what you like” download, including free.